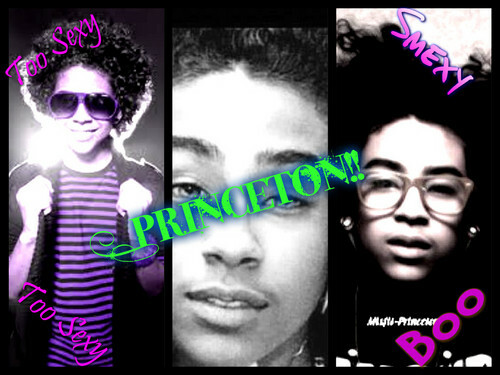 Princee!!!. Look at this beautiful एंजल from heaven!!!. HD Wallpaper and background images in the प्रिन्स्टन (माइंडलेस बिहेवियर) club. Look at this beautiful एंजल from heaven!!! This प्रिन्स्टन (माइंडलेस बिहेवियर) fan art contains धूप का चश्मा, काला चश्मा, रंगों, काले चश्मा, and रंग. There might also be चित्र, headshot, closeup, हेडशॉट, and क्लोज़अप.